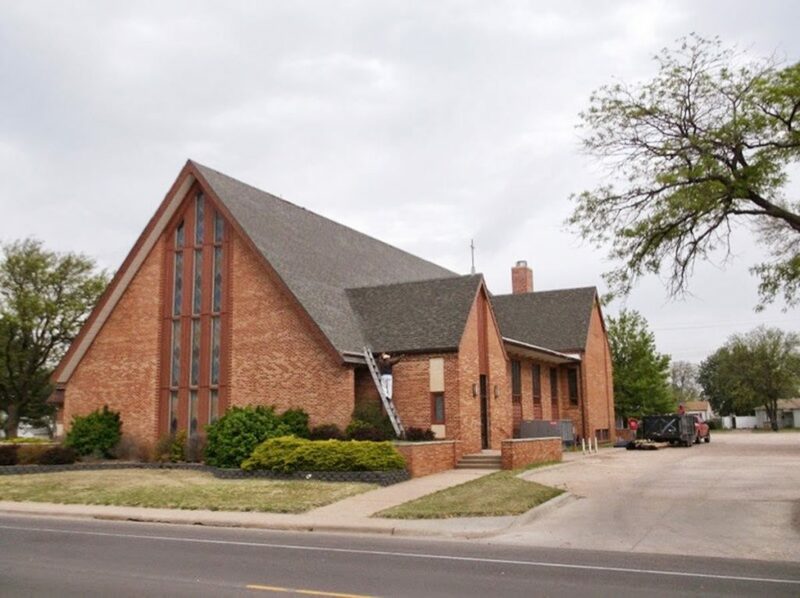 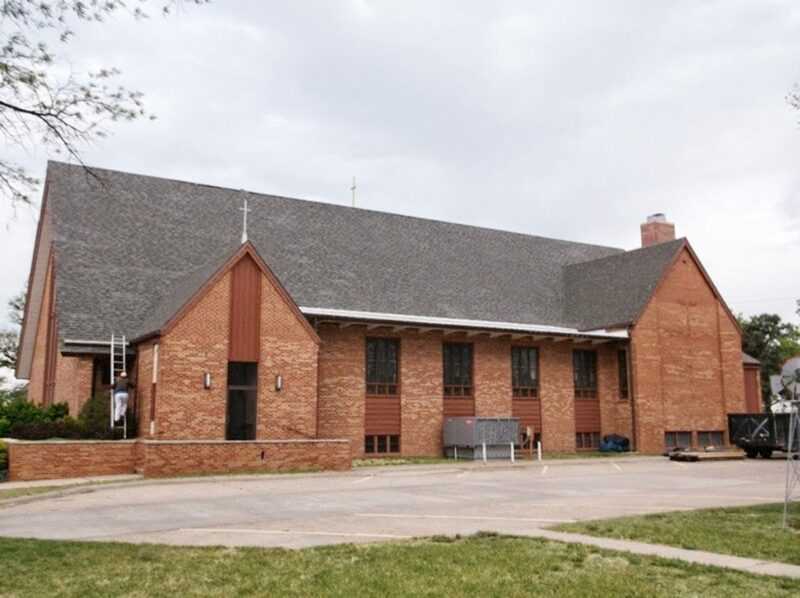 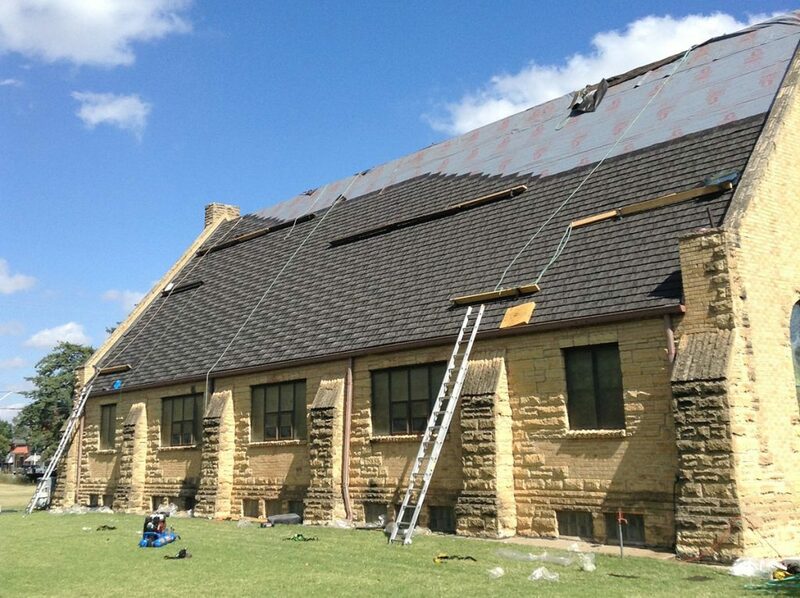 Whether you are building a new church or restoring your century-old fellowship, we understand the pride and concerns associated with a roofing project on a church. 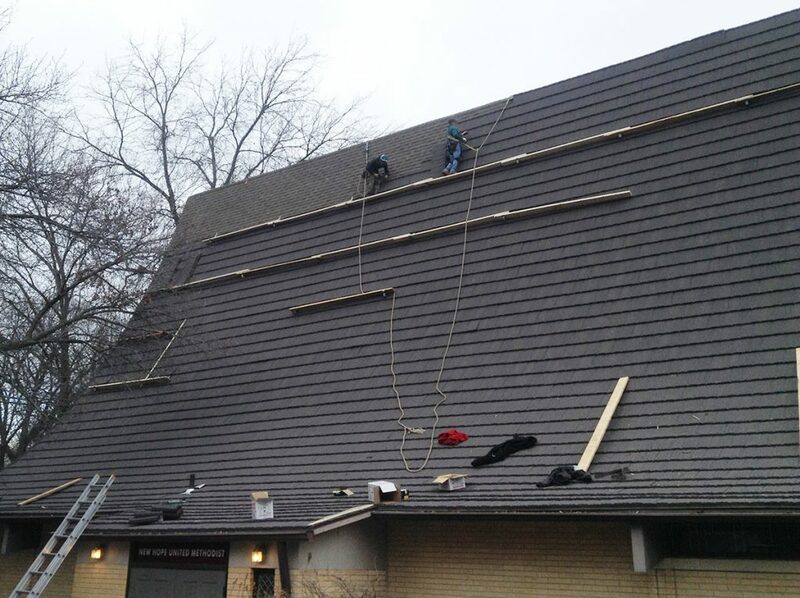 We put safety first concerning your congregation and our crews, not to mention the cleanliness and scheduling of your project. 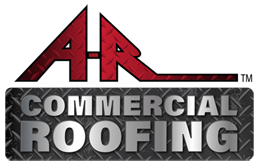 If a roof replacement is not something easily fundable, we can also provide a restoration that is both a leak-free and energy efficient system. 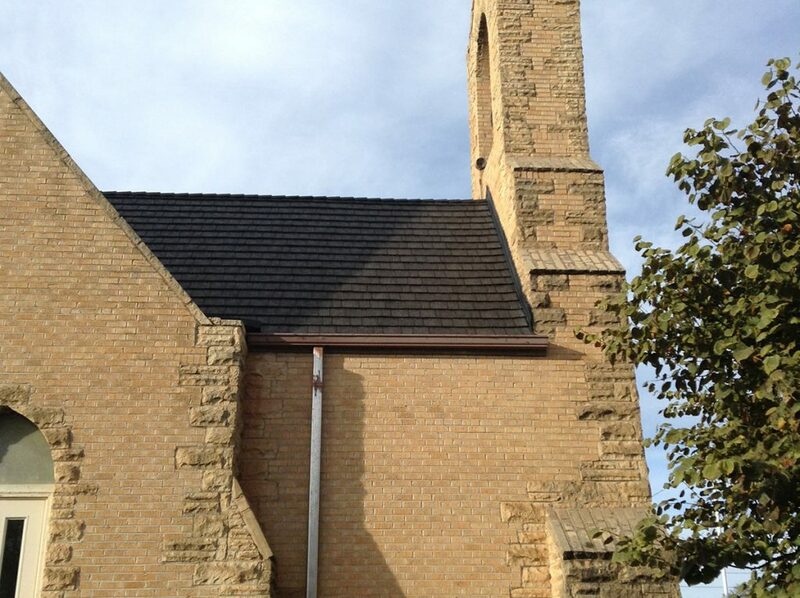 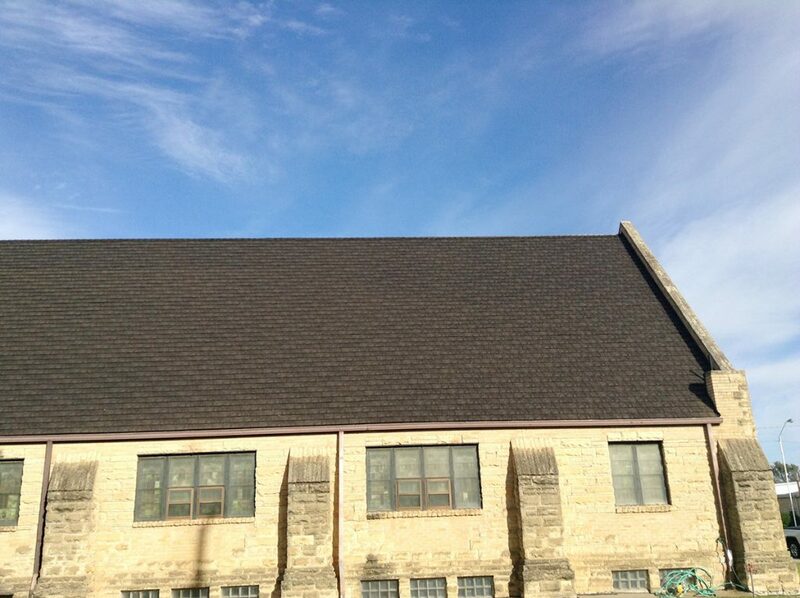 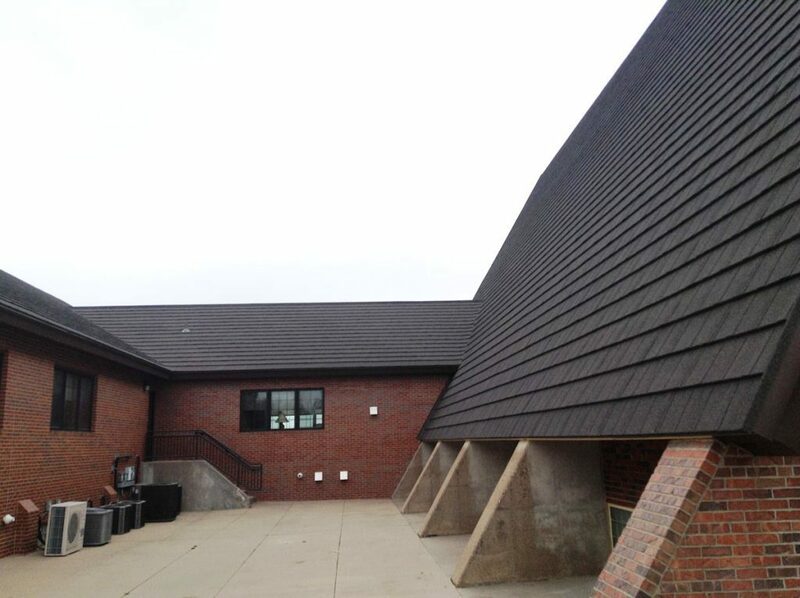 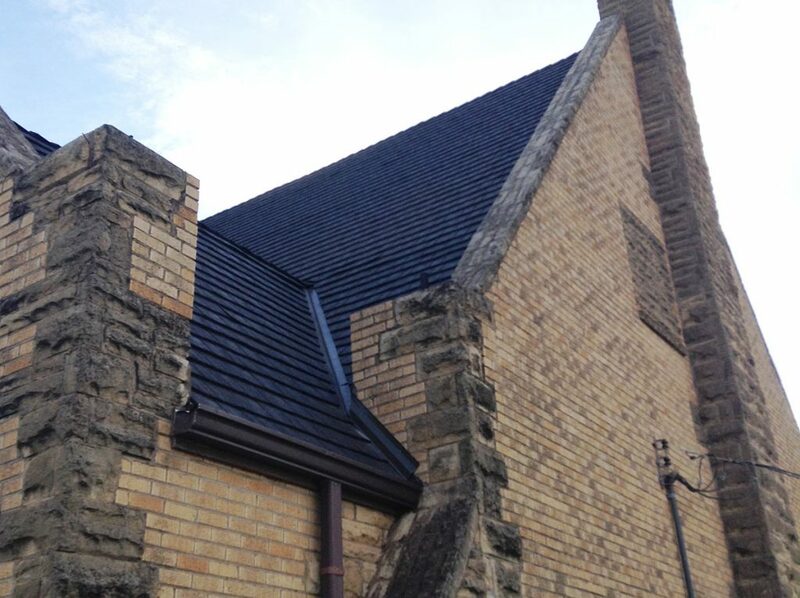 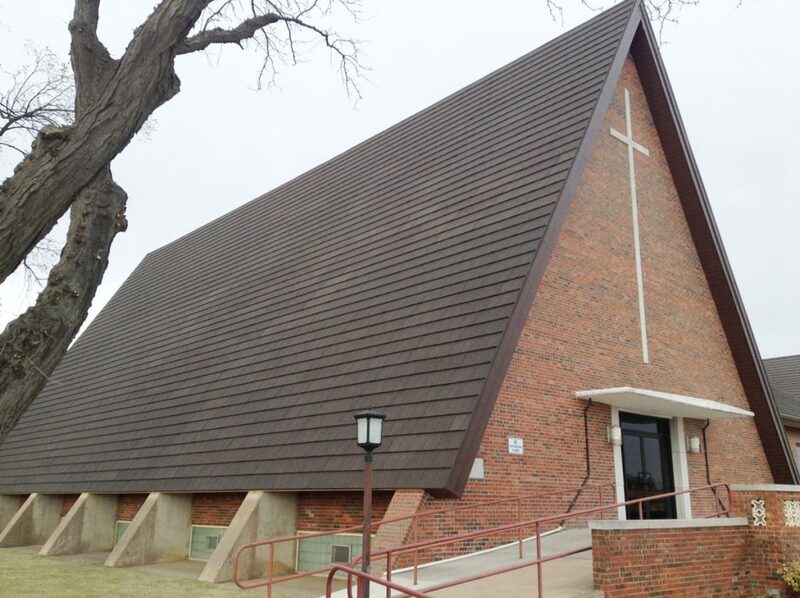 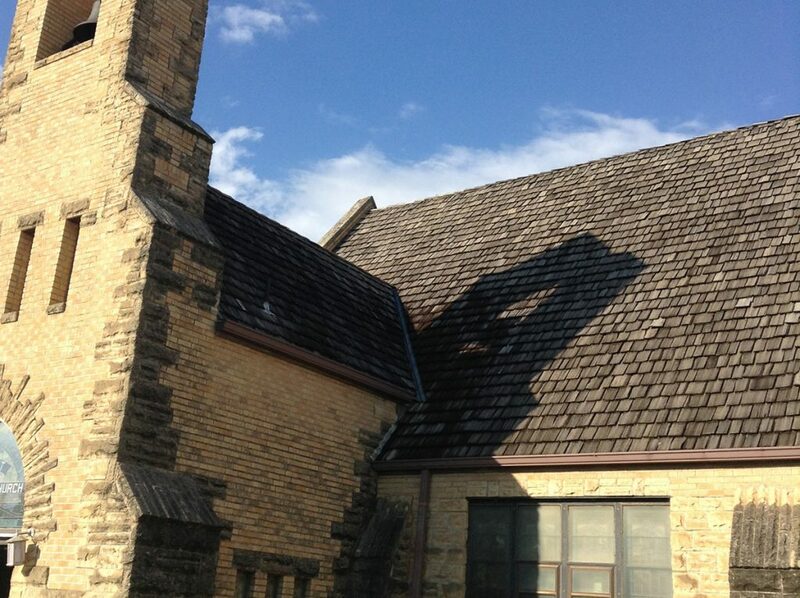 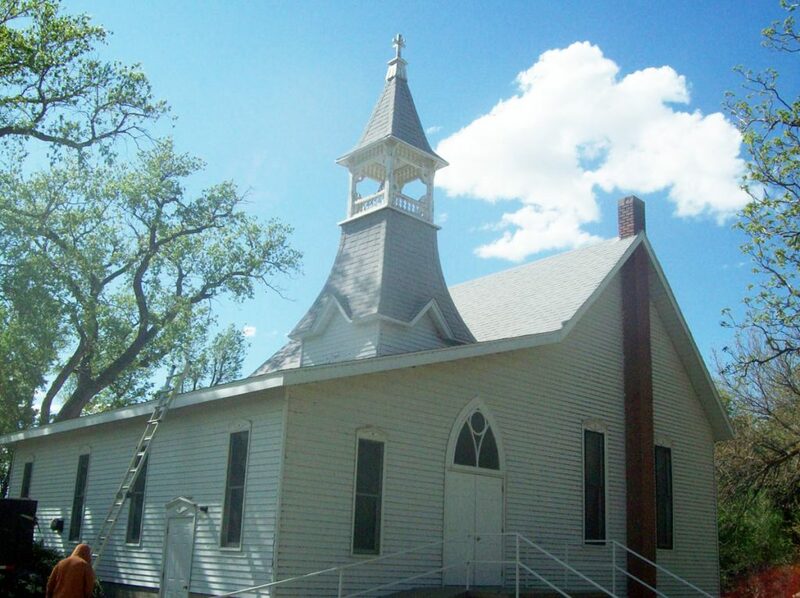 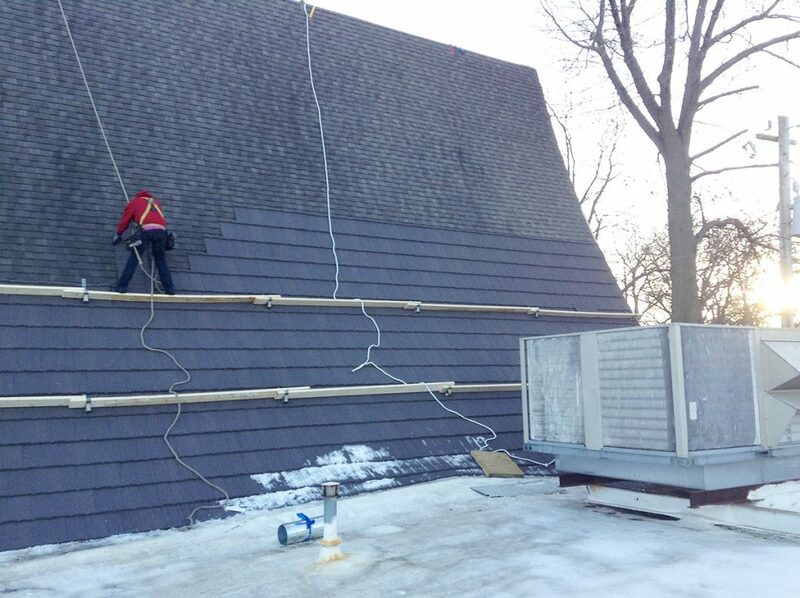 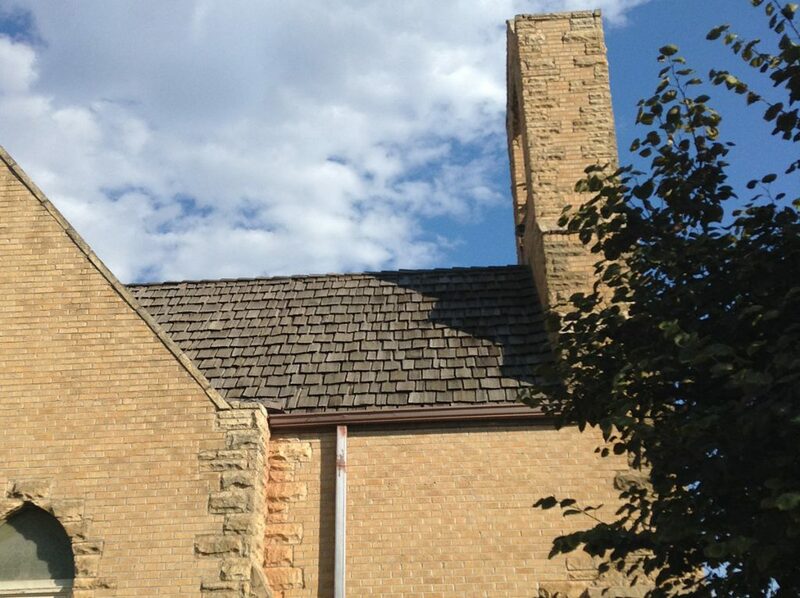 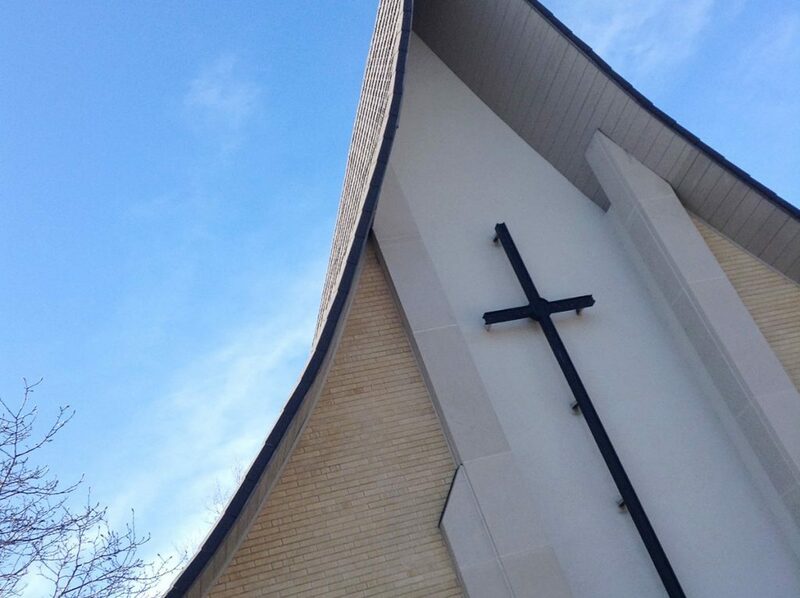 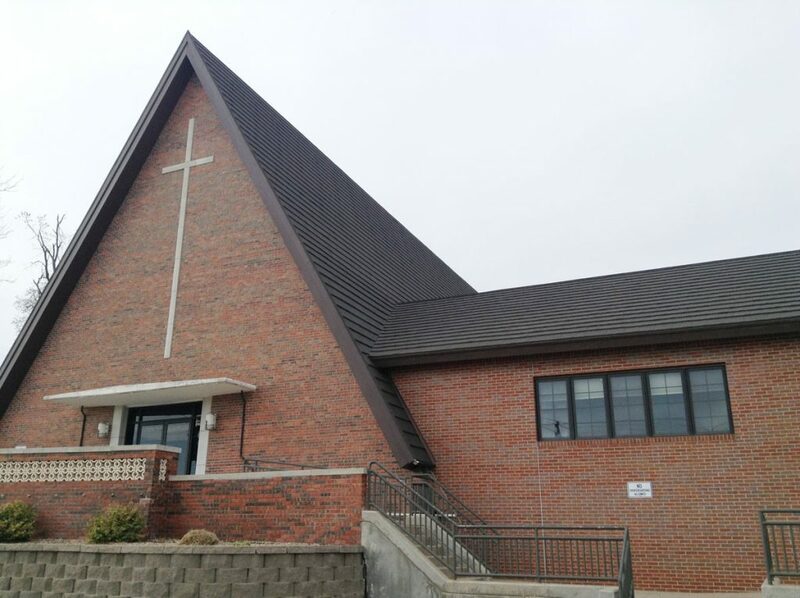 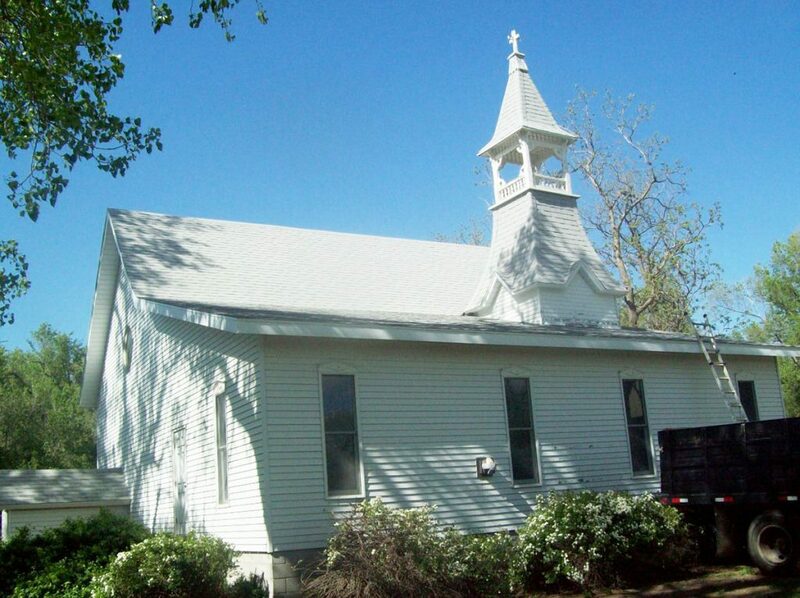 Often a church buildings requires a roofer skilled in both ultra-steep slope and flat commercial work, and we have 24 years of experience doing just that.